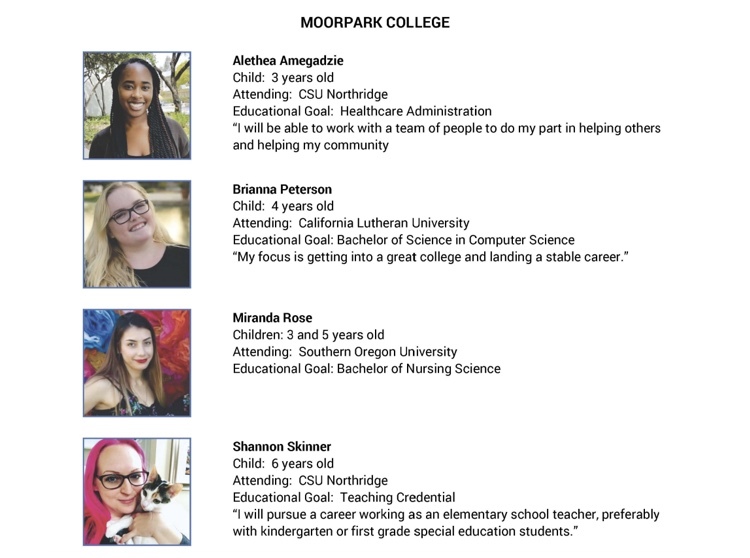 2018 Educational Award from Moorpark College, Oxnard College and Ventura College. Each recipient received $1000 Educational Award to assist them with their higher education. 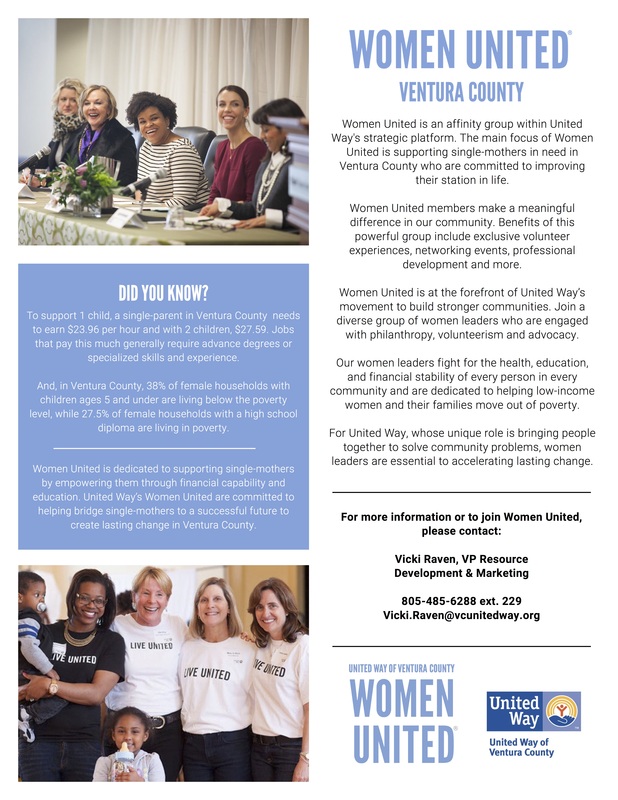 Women United’s #1 objective is to lower the poverty level in single-mothers in Ventura County. in poverty in our county through financial stability and higher education. 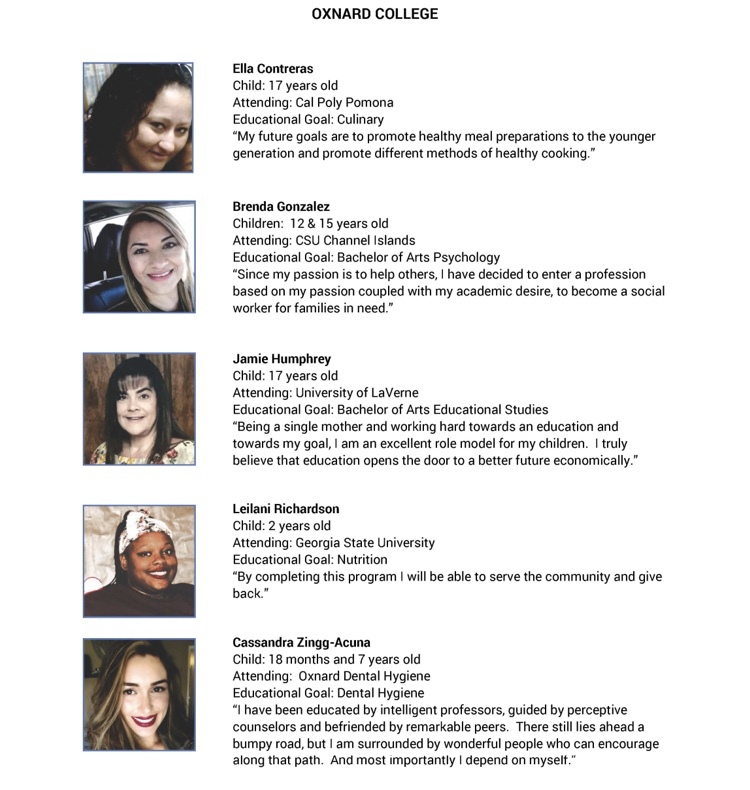 Women United will be presenting two sessions at Oxnard College during the fall semester as part of their EASEL Program (Easy Access to Successful Employment for Life) for students in the EOPS/CARES/CalWORKS programs. 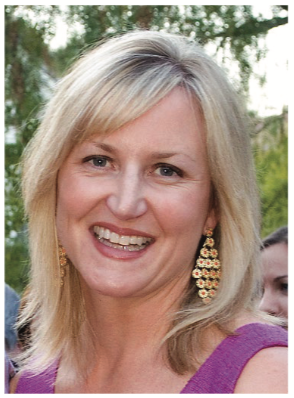 Students are single moms who are improving their financial stability through education. 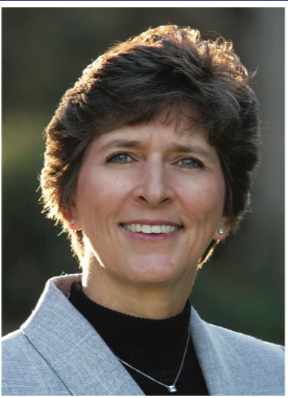 Mentoring – Women United members will have the opportunity to serve as career mentors for the recent recipients of the Women United Educational Awards. Mentors will be asked to meet quarterly with a student, participating in informational interviews and providing job shadowing experiences for the students. Current career interests of the students include: Dental Hygiene, Education, Sociology, Psychology, Computer Science and Health Care Administration. 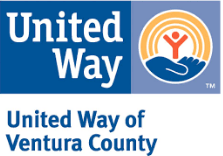 If you are interested in becoming a mentor for one of our Educational Award Recipients, please email Vicki Raven at vicki.raven@vcunitedway.org.